The great Australian Photographic Challenge is on! Simplify your selection process by running a selection competition within your club using MyPhotoClub at no cost – click here for details. To enter our competition you need to first login or register. This competition is hosted by MyPhotoClub. 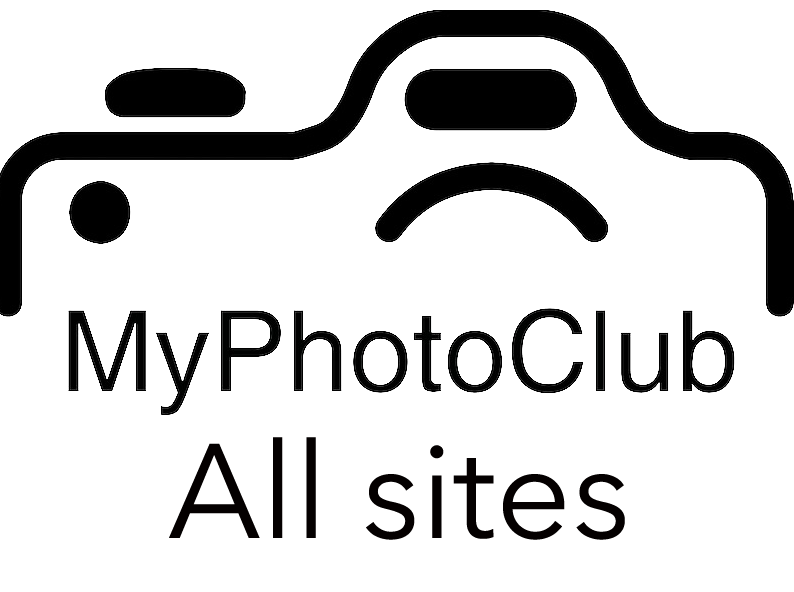 If you belong to a club or have entered another competition hosted by MyPhotoClub then you already have an account. Use the red Login/Register button to login. If on a small screen device then use the three horizontal bars to access this button. Please use your email address to login. If your club is not listed please send a message to colin@myphotoclub.com.au and we will list you. The upload must be completed by 25th May 2019. 5 images per person for clubs with less than 10 members. Australian Clubs only are permitted to participate. Coherency between photos is not required. Images entered in previous Australian Cup competitions will not be accepted. Any subject (colour or mono) is acceptable but no images of a pornographic nature will be accepted. Maximum of 1920 pixels wide x 1200 pixels high when image is viewed in the correct orientation. Maximum file size of 2mb. 2019 APS Australian Cup for Australian Photographic Clubs awarded to the “Best Club” (club with the most points). APS Gold medal for the club ranked second. APS Silver medal for the club ranked third. APS Bronze medal for the club ranked fourth. Six APS honourable mentions for the clubs ranked 5th to10th. The authors of the club ranked first receive an honourable mention. One APS gold medal, two APS silver medals and three APS bronze medals will be awarded to works of exceptional quality, independently of the club´s classification. Each judge will also choose their personal favourite. To enter each club nominates an entry delegate who uploads their club’s entries. AUD$40 per club payable on entry. (Only $2.00 per Image). The awarded images will be exhibited at APSCON 2019 in September. The awards ceremony will be at APSCON 2019. A catalogue will be will sent to all participating clubs by mid-October 2019.